Pittsburgh-based Schneider Downs (FY15 net revenue of $66 million) has announced that Susan M. Kirsch has been named the chair of the firm’s tax advisory services practice. 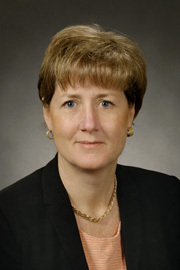 She is the first woman to lead a practice unit at the firm. Kirsch will transition to this position with the assistance of Paul M. Matvey, who has served as tax chair for the past 17 years. As chair of the tax group, Kirsch will be responsible for delivering tax services across a range of industry sectors. She also will be responsible for leading and developing core tax services to the firm’s strategic initiatives and will continue to provide tax services to the firm’s higher education and not-for-profit clients. 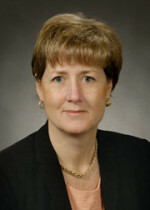 Kirsch joined Schneider Downs from the health care industry in 2002. Under her supervision, Schneider Downs’ Not-for-Profit Group evolved to become one of the region’s strongest and most accomplished practices.